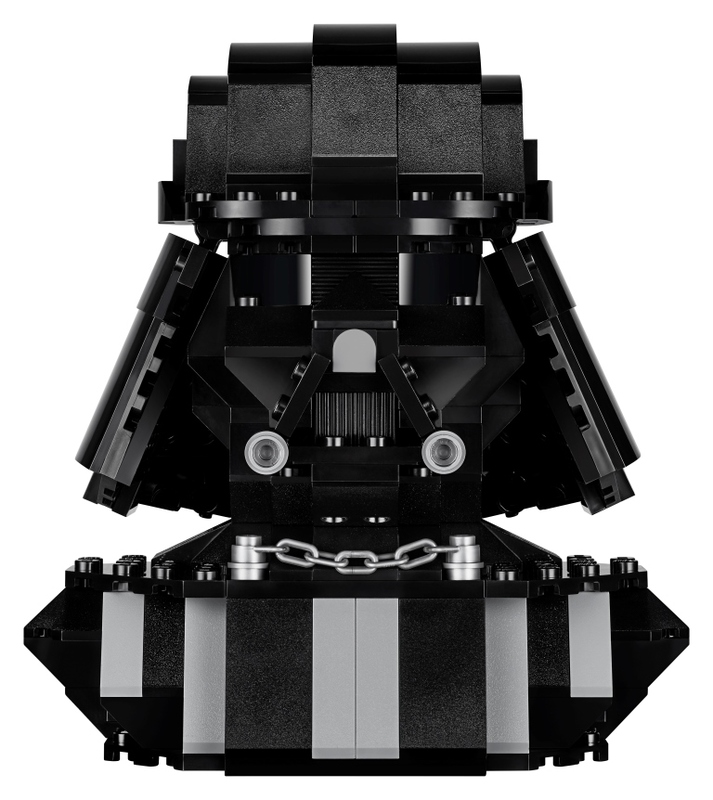 One of my favorite things at any convention I go to is to get show exclusives and LEGO is always at the top of my list. 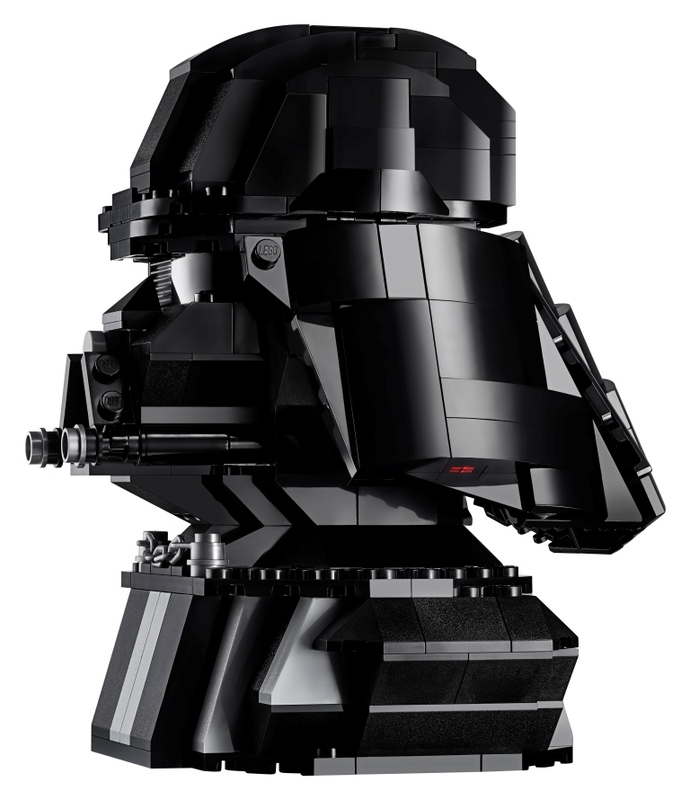 Today for Star Wars™ Celebration Chicago LEGO proudly unveiled their 2019 exclusive a Darth Vader™ Bust building set. 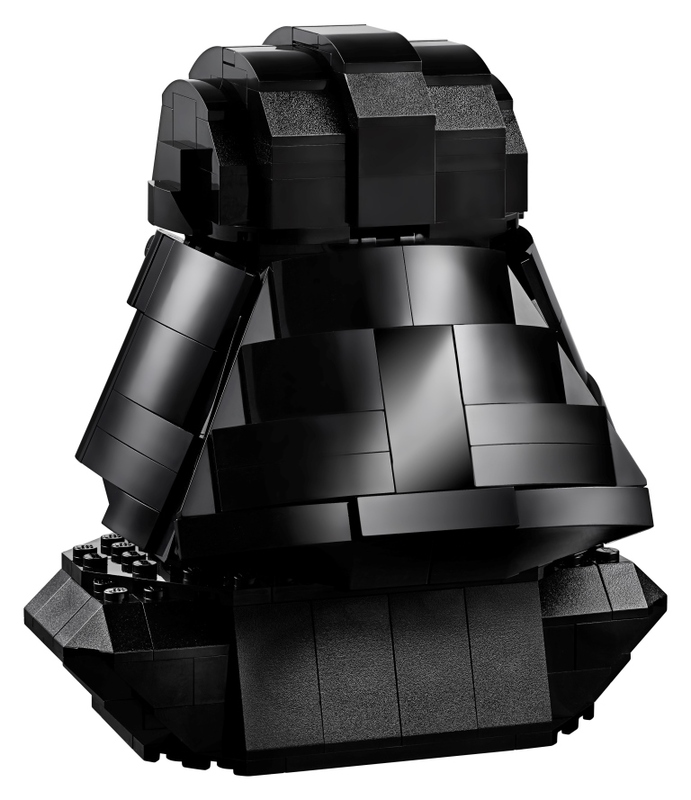 The 327 piece set features incredible details of Darth Vader from the dome and faceplate to the brick-built respirator encased in iconic black armor. 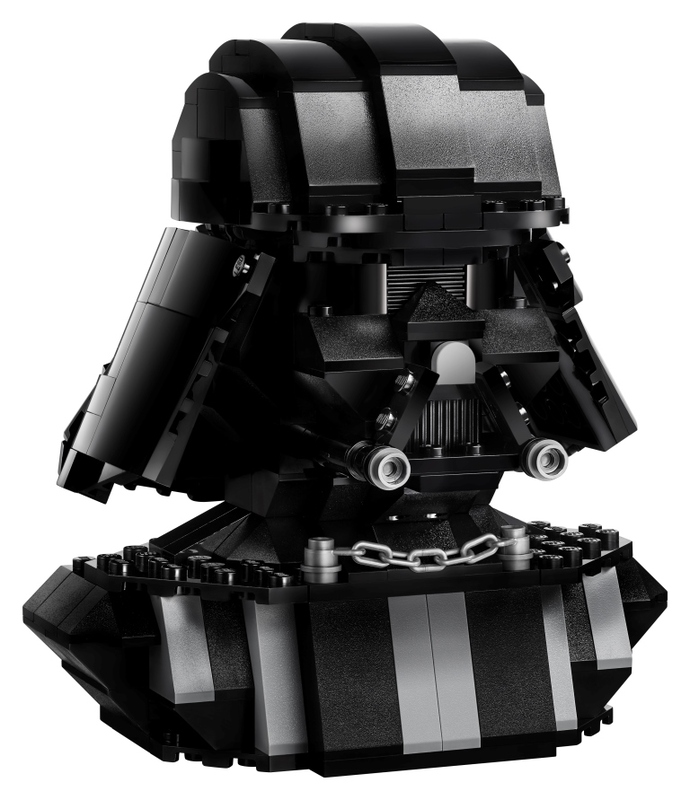 Vader’s helmet is adorned with raised ridges and studs, which adds to the dramatic effect as well as a chain link for his signature cape. However to me the coolest attention to detail which might be overlooked is the small red highlights on the underside of the helmet. 20th anniversary logo. Personally I think this figure is the perfect embodiment to celebrate both the collaboration between these two brands as well as the convention and I very much hope to get my hands on one or two of these sets! 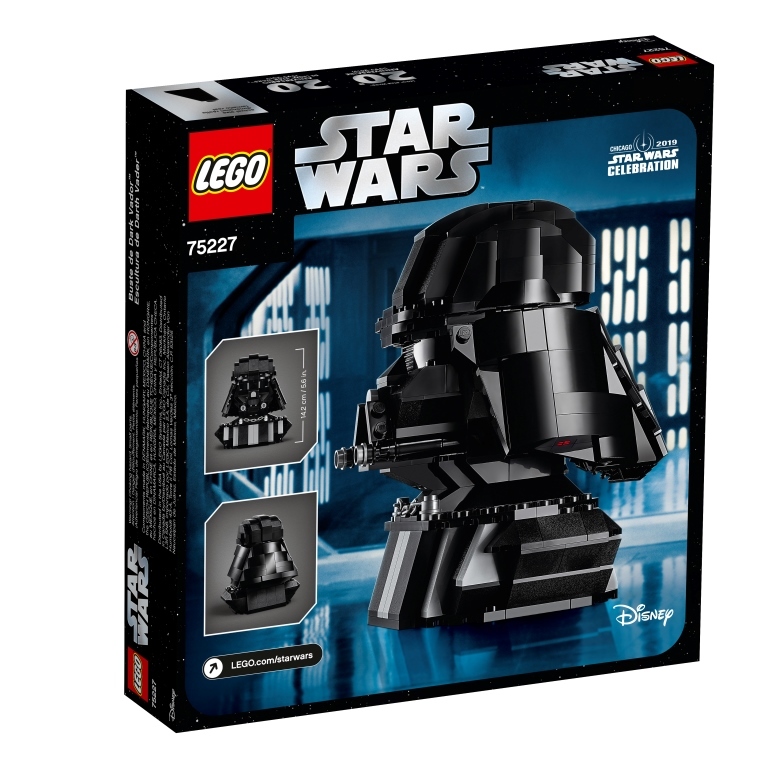 The set will be available beginning April 11, 2019 and is set at $39.99. A limited number of sets will be released through a show lottery system each day of Celebration. 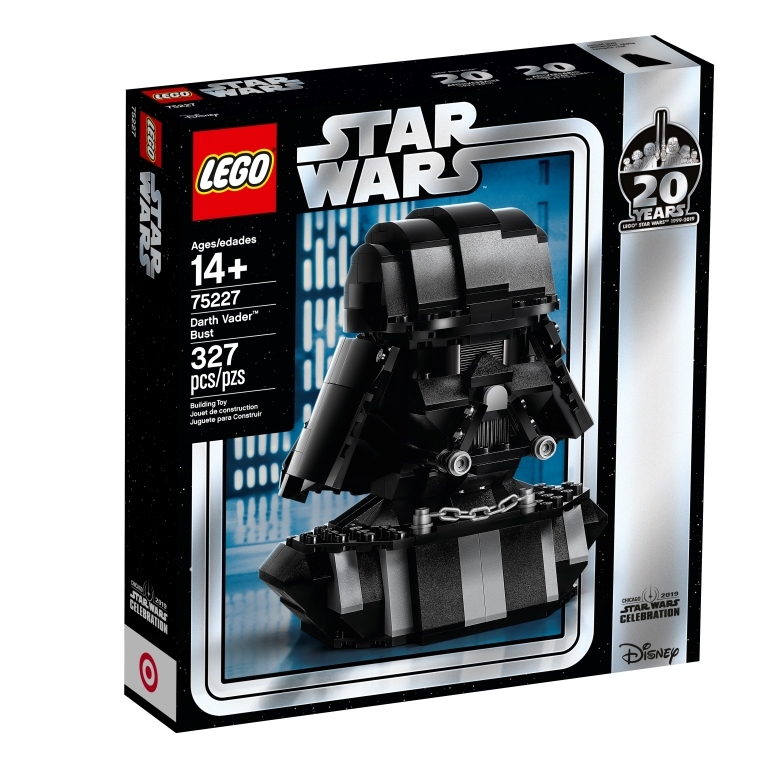 For those not attending Star Wars Celebration, a limited quantity of this set will be available through Target REDcard. This is the first time I have seen a show exclusive also available at retail so time will tell if this is a new trend with other show exclusives. No word yet if the show version will exclusively have the Star Wars Celebration logo.